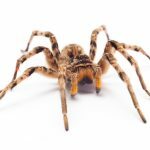 No matter how up-to-date we are with our pest control, spiders still make an unwelcome appearance. Especially around my clothes line. 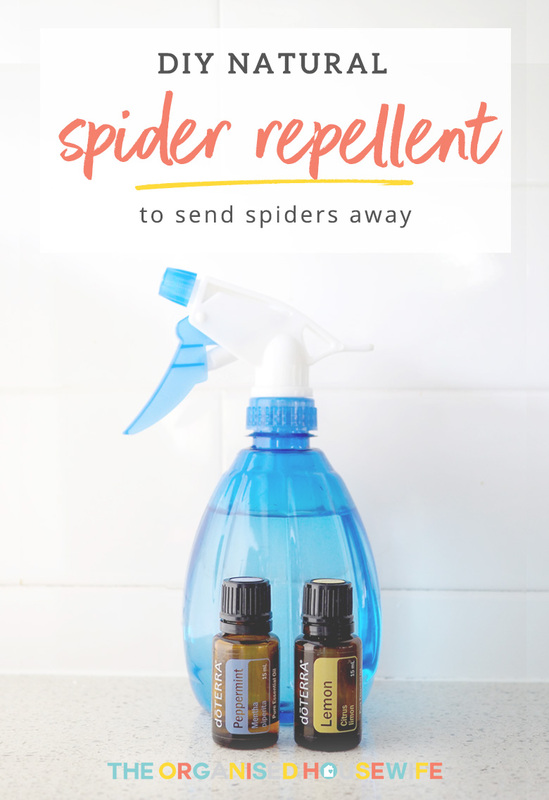 I’ve made up a DIY natural spider repellent to keep them away, and repeat every month or so. PEPPERMINT ESSENTIAL OIL – invigorating to the senses promoting an uplifted cheery feeling which spiders detest! 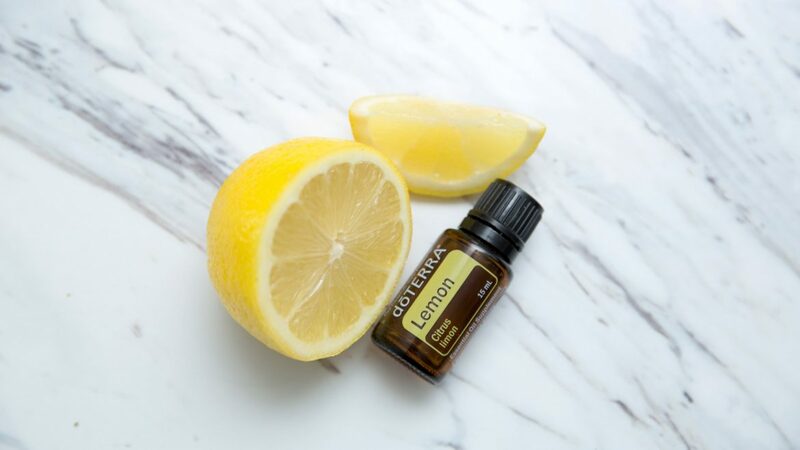 LEMON ESSENTIAL OIL – Sharp, clean refreshing aroma which deters creepy crawlies from coming back. Remember to shake each time before use. Fill spray bottle with water and essential oils. Shake and spray on areas you see spiders. Hi! Ive just joined the doterra family so am looking for different recipes to try! Tha k you for sharing so many! Just wondering what size spray bottle you use for the spider repellent? Joanne, This spray bottle is approx 360ml and available from Woolworths ? This is a clever recipe to keep the spiders away. Peppermint oil can also serve as a repellent for other insects like wasps. When combined with other ingredients, it can discourage the insects from nesting in the house.